Esports, and other games : Mind Sports South Africa names its League of Legends National Squad. 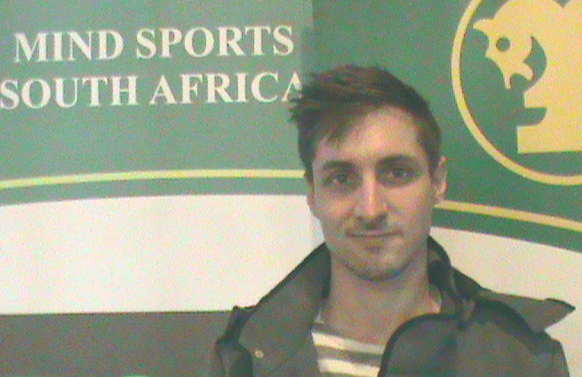 Mind Sports South Africa names its League of Legends National Squad. 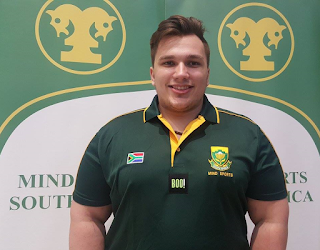 On 12 July 2018 in 'All hail the Chief: Donovan is appointed as Team Captain for League of Legends' Mind Sports South Africa (MSSA) announced Donovan De Klerk (Good Gaming LOL) as the Team Captain for MSSA's National League of Legends squad. Certainly MSSA has a lot of faith in its captain,, and believes that his squad is the finest yet to be produced by South Africa. Amoné 'CheriCheriLady' Bekker (Valhalla) first started playing league of Legends in season 2 not knowing anything about the game. However, season 4 was the start of her League of Legends career when she joined an all-girls team as ADC. Amoné admits that then it took 'guts' to be in an all-female team due to unwarranted pressures. In 2016 Amoné found myself in an all females team again. Team Valkyrie was not the easiest team to be in as one had to work very hard as a player and as a person to fit in with the girls. Everything changed once Valhalla came into the picture in 2017. It was the most comforting and reassuring haven that came into my life. It was a place of learning and teaching, no one judges you and your team becomes life family. In 2017 Amoné also received her Protea Colours for competing against Tunisia. Team Valkyrie (Valhalla) is my family and I never want to let them down, so I will work very hard for them no matter where they want me, I will be there. My ambitions for the year are to stay as the top all female team we have worked so hard on creating and to be able to represent our country in the long run. Personally, doesn’t matter what rank I am, if I have friends to play the game with, what else matters? Although Lounay Fraser (Valhalla) started out in the more traditional sports of field hockey and action netball, Lounay was introduced to the competitive esports scene by Angelique Ramos and never quite thought that she would have what it takes to become a national esports athlete. 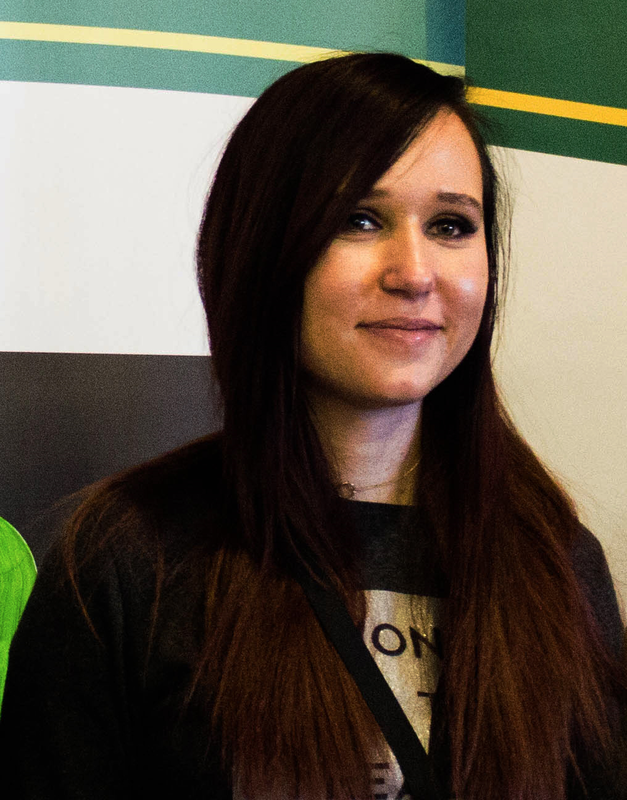 Since then Lournay has not only grown as a player but has also come to realise that she wants the esports scene to grow - especially for the female players. Lounay is determined to help esports to grow to become as well known, if not better known as the more traditional sports like football. She too wishes to show females that it is possible to be a gamer and achieve success. Cassidy "CassieKiwi" Heiberg (Valhalla) started gaming at the tender age of thirteen, and that's exactly when she was introduced to League of Legends, with its fast pace strategy format. 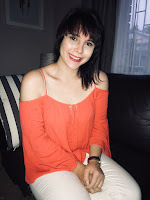 Whilst growing into the beautiful woman she is today, her focus on culture, painting and sketching gave her a well rounded approach to life, allowing her to add PC gaming to her repertoire. After her brother introduced the game to her, sitting up for hours watching him play, once he handed over the keyboard, there was no looking back. Cassie has exceeded most expectations she had placed on herself. 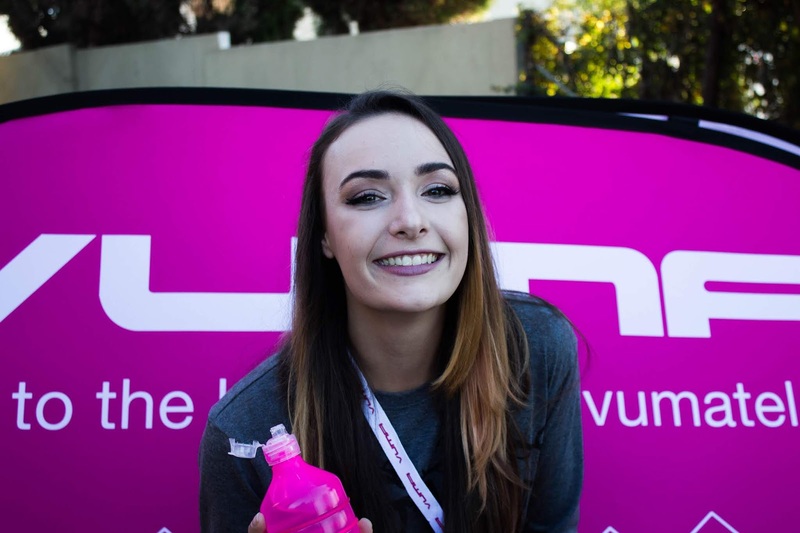 She then got approached by club Valhalla, where she became conscious about esports in South Africa, and was quite surprised how big the community is. Her fate was then forever sealed in this area. Her focus and passion for the game intensified even further, always eager to improve. Her friends and family have been a huge support, always encouraging her to take the next step. Her family are in awe at how fast she's grown and will continue to assist where they can. Cassie's future plans are to make herself the best she can be, improve and make new friends along the way, as well as always being good enough for herself and her team. Stephen "GG MrKnott" Pretorius (Good Gaming LOL) started dabbling in gaming, beginning with Sonic, Age of Empires, then DotA and many others to speak of a few. He finally moved to League of Legends when DotA he felt that the game did not suit his vibrant attitude. Stephen has currently just picked up mid lane in 2018 and is pushing hard to achieve master tier in the games' ranking system. Streaming has also been on the cards therefore he'd like to focus on this in the up coming months. 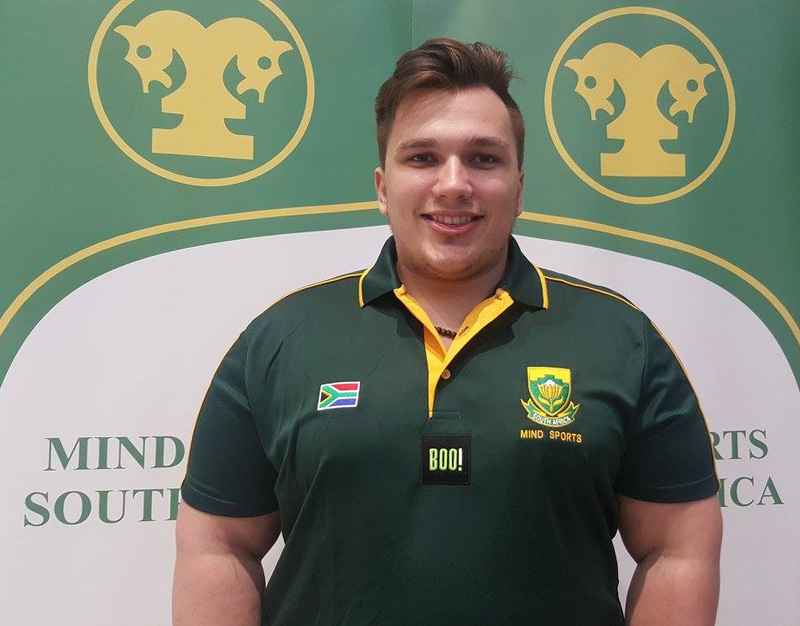 He's extremely proud to uphold his tournament 'stats' and is determined to get South Africa to place within the top 6 at IESF's 10th World Championships - Kaohsuing in 2018. 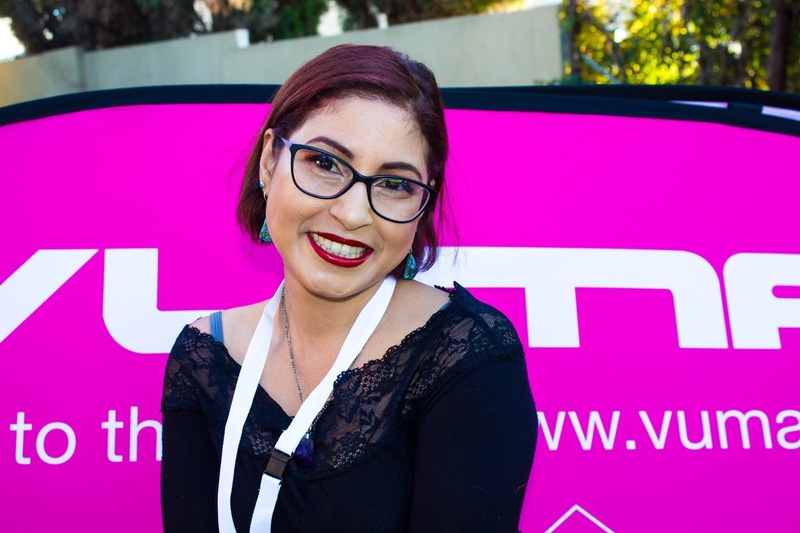 Angelique Ramos (Valhalla) has become and inspiration by working hard and ranking herself up to become a noticeable player among her fellow teammates in the South African community and also serves as the 2017 chairperson of MSSA's Esports Board of Control. 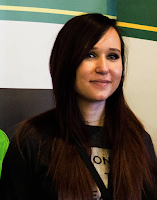 Angelique started playing League of Legends 5 years ago and she has accumulated invaluable experience while playing for previously notable League of Legends’ teams such as AxE Gaming and VnR.LoL, albeit only a short period of time for the latter. Her experiences over the years now see her spearheading team Valkyrie as their captain. In playing the Marksman role, Scarlet has created quite a name for herself in the community as the highest ranked SA female player and as one of the highest ranked players overall. She finds Kog’Maw and Xayah among her favourite champions, despite favouring Jinx over the years, both of which are champions that allow her prowess to shine through. Her dream is to one day play internationally and to make a career out of gaming. Angelique also works alongside her teammate Jade to continue growing the female community in South Africa. Maalik “YoloPete” Rawoot (White Rabbit Gaming) has been playing League of Legends since season 2 (2011) and is currently the Top laner for White Rabbit Gaming. 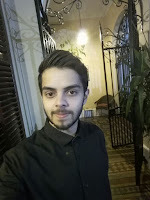 Maalik feels that he ultimately owes his esports career to a close friend of his who recognized my potential and afforded me the opportunity to join my first competitive team. From thereon out Maalik has been a top contender, constantly improving on his gameplay and making a name for himself each year. 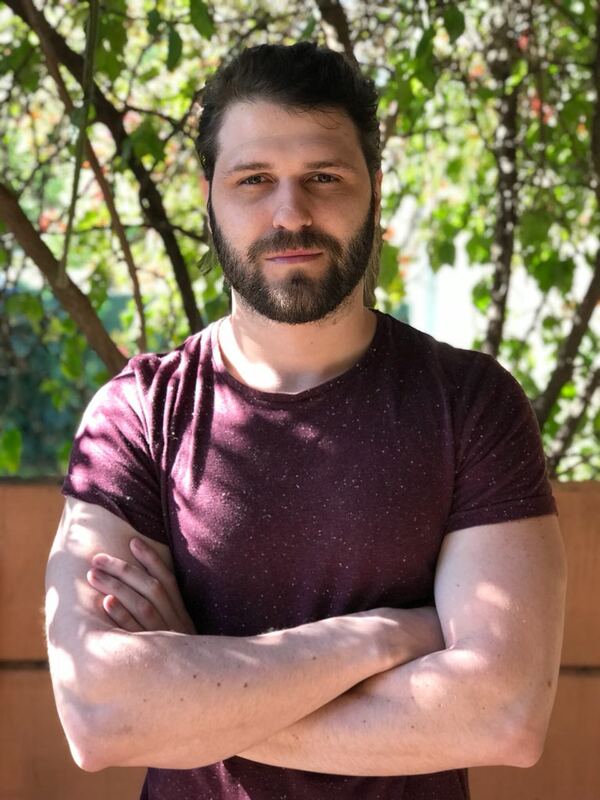 Besides competing in various competitions Maalik has coached multiple teams and individual players with the goal of growing the South African gaming scene and its gaming culture. 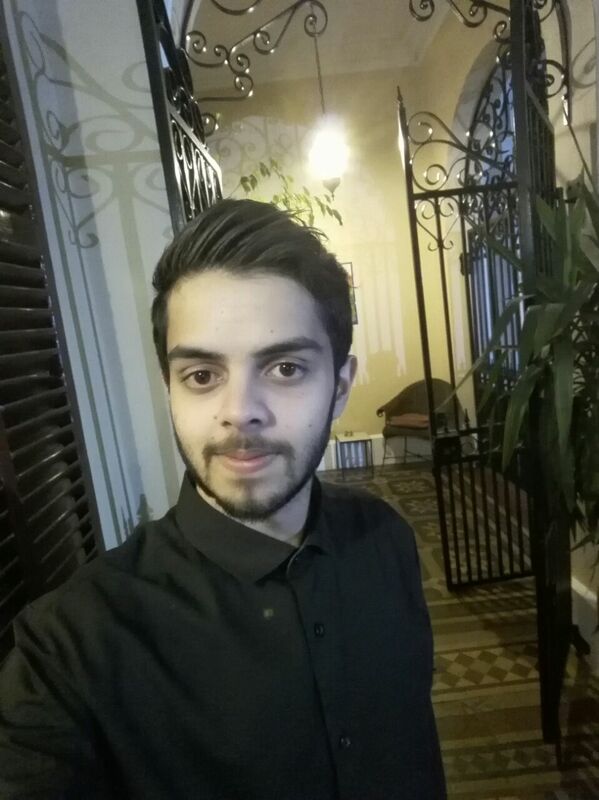 Thus when Maalik first heard of my selection I was ecstatic, and at the same time grateful for the opportunity to further my growth in League of Legends and the South African gaming community, as well as to represent my country and bring it the international exposure it currently lacks. Kyle Taylor (White Rabbit Gaming) has been playing League of Legends for 6 years, and over this time has developed a great passion for the game. At first Kyle played just for fun with a bunch of friends from school, but once he started improving he developed a taste for more. Kyle quickly climbed the ranking system and then made a team with a few high 'elo' players with whom he was friends. As they quickly climbed the ladder to the premier division but were blown away by the skill difference once they played against the top teams in SA. Undeterred, Kyle continued to work hard and found himself playing for some of the best League of Legends teams in the country. Kyle now have a broad knowledge of the game and brings key 'shotcalling' to the table for the teams for which he plays. Not affected by the pressure that comes with playing at LAN competitions, Kyle has a proven track record of doing well and giving it his all. In 2017 Kyle was a member of the South African Protea League of Legends Team at IeSF's 9th World Championships - Busan. Jade Thomas Jade “Jadai 789” Thomas (Valhalla) found her passion for gaming at an early age, enjoying the old Sega cartridge games and then got introduced to PC gaming in her 3rd year of schooling. She fell in love with gaming as it was a way to take a break off the field, being quite an athlete during that period. Being completely different to Sonic, Age of Empires and Aliens vs Predators, she started playing League of legends in the first year the game was released, then found the competitive side of it a few years later, receiving her Protea Colours in 2017 after competing against Switzerland. Amongst her many talents, she is exceptional at working with her team and using her encouraging abilities to nurture and support her them. She loves sharing her research and always makes sure she’s on top of her game at all times. Her support system varies from non-gaming friends, team mates, members of Valhalla, the gaming community and her husband who has always been there to cheer her along from the side-lines, supporting her many travels to compete at the MSSA championships and selection trials. Though her support is wide spread, she draws most of her motivation from her tenacious orientation. She is currently the president and a founding member of Valhalla, which presently boasts seven all female teams forming part of the club. Valhalla has given her much focus to keep reinforcing and enhancing the female esports community using her special holistic approach, to keep opening doors and opportunities for more females to feature in local tournaments. 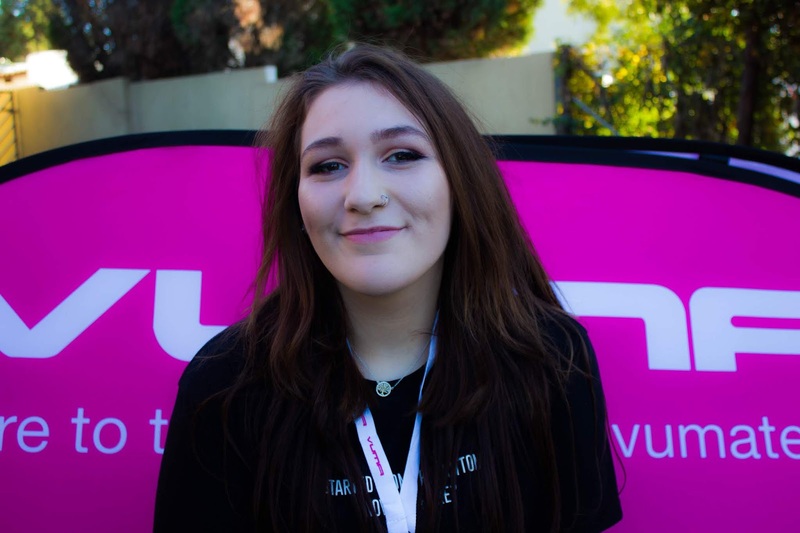 Her unique talents were also brought to bear in MSSA when in 2017 Jade was co-opted into the position of Western Cape Provincial Director. Her future ambitions are to compete on an international stage with her all female team and the ten man squad. To keep pushing and training hard and to always zone her focus on inspiring, encouraging and introducing females to the esport universe. 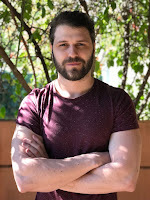 Brett Whitehead Brett Whitehead (White Rabbit Gaming) originally started playing in DotA at a very young age, and found that he was more than able to transfer the time and skills to League of Legends. Brett is a very competitive and hardworking player, as such the 'ADC' role fits him perfectly as he always wants to be the best that he can be, and can put that effort into carrying the game with the support of his team. Brett has been playing League of Legends for about 6 or so years now, with the main goal of improving and defending the title of the best team in South Africa, as well as performing better internationally. 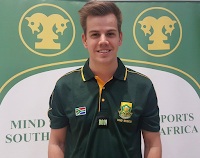 In 2017, Brett was selected for the National Squad, and played in the National Team in test matches against Switzerland, as well as being in the team that went to IeSF's 9th World Championships - Busan.